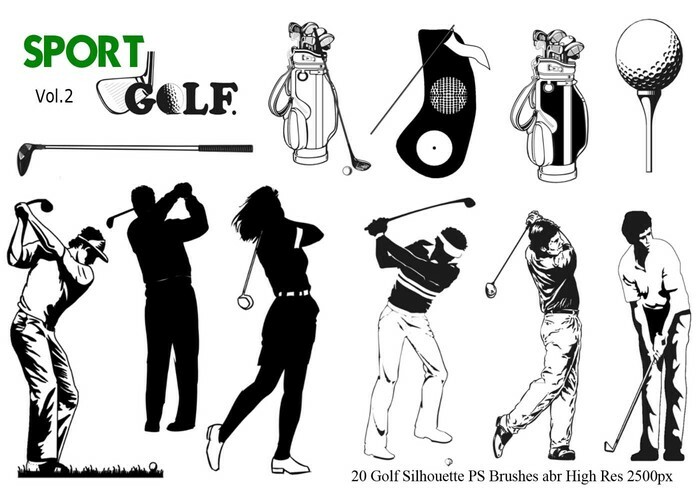 Golf Silhouette PS Penslar abr. vol. 2 - Gratis Photoshop-borstar hos Brusheezy!